DISCOVER COUNTRY LIVING IN THE VILLAGE, AT DRAYTON RIDGE. WATCH FOR MORE NEW MODELS COMING SOON! 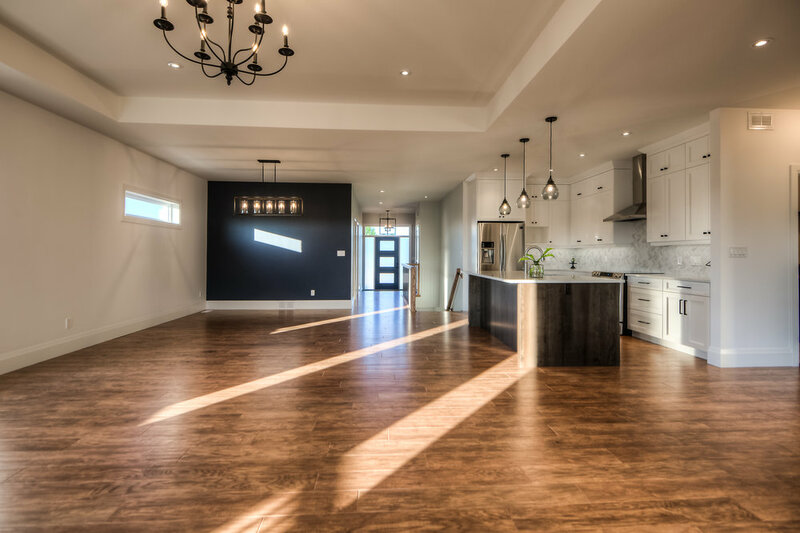 Jeff Duimering Carpentry | The Ridgeview | 2800 Sq Ft. 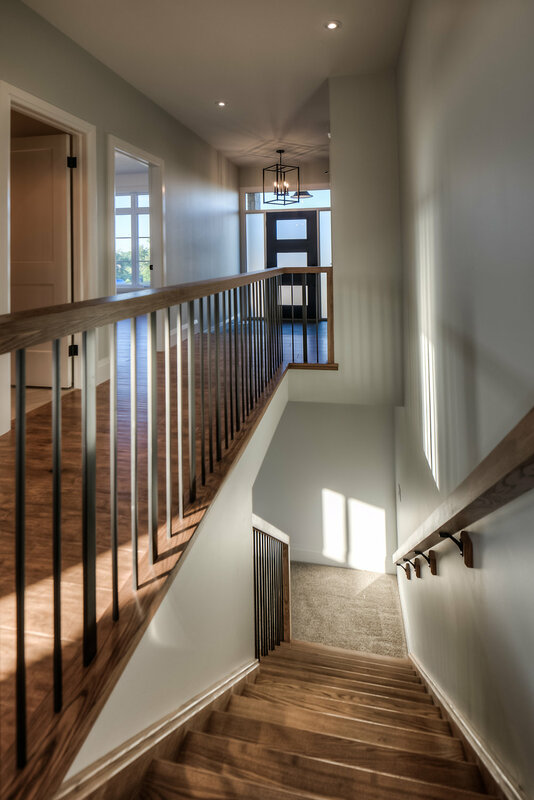 Step into the beautiful 2800 square foot Ridgeview by Jeff Duimering Carpentry. This spacious full brick bungalow welcomes you from the driveway with a two car garage where you are lead into the front entrance by a grand open concept space. High ceilings, plenty of windows and gas fireplace give the home a grand feel while the carefully designed rooms give you a comfy warm feeling. 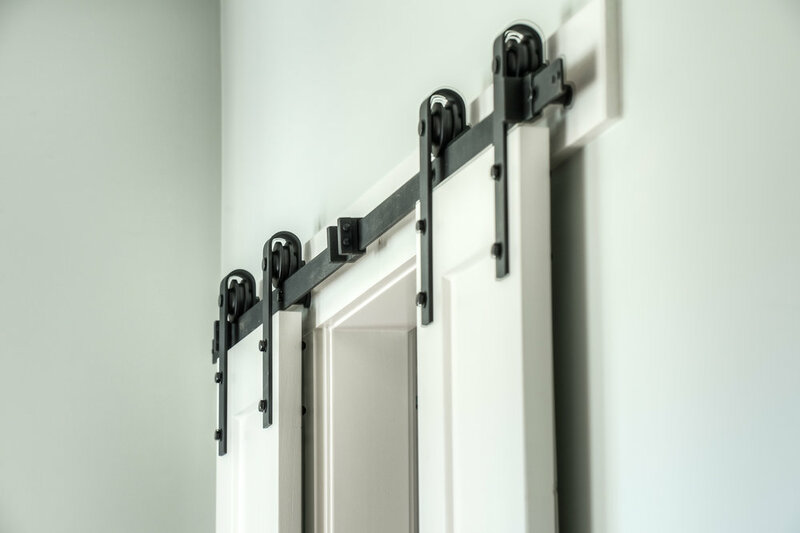 Functionality and form go hand in hand with this design and the highest attention to detail is easy to see in all of the finishings. This energy star home features two bedrooms on the main and two in the lower level. The kitchen features gorgeous quartz countertops, a maple island, stunning white shaker cabinets with a convenient walk in pantry. Hardwood floors and ceramics are laid throughout the main level. 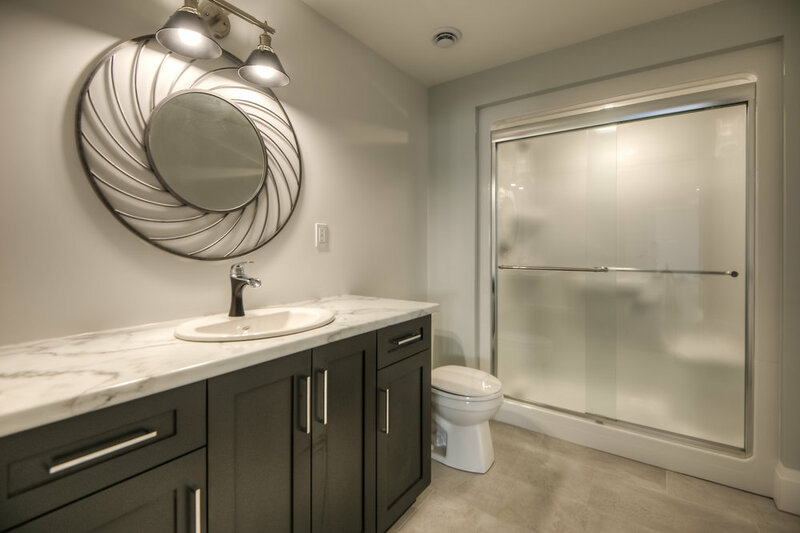 The master bedroom features a walk in closet and ensuite bathroom with an elegant marble shower. 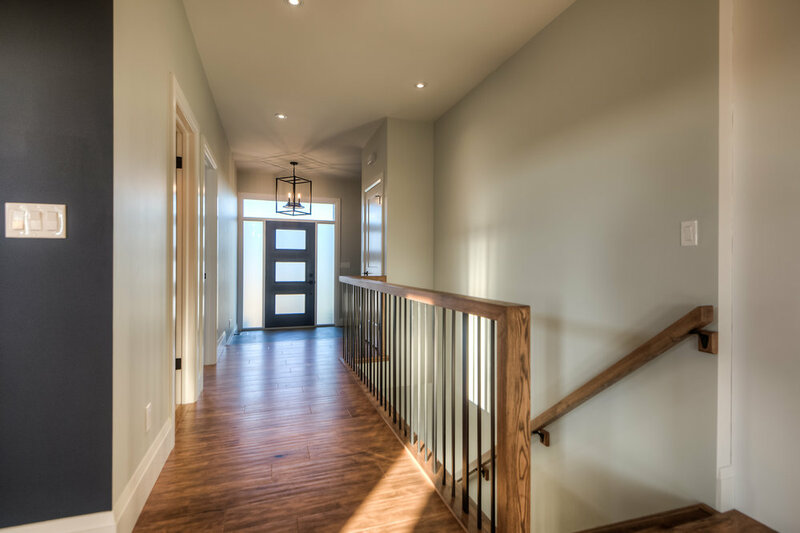 Step into the Ridgeview today to experience a Jeff Duimering Carpentry home, simply move in and enjoy.